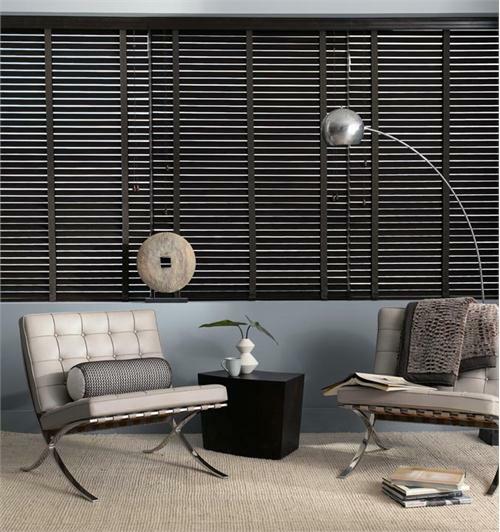 If you are looking for a modern window furnishing that is a little different, we recommend window panel blinds. 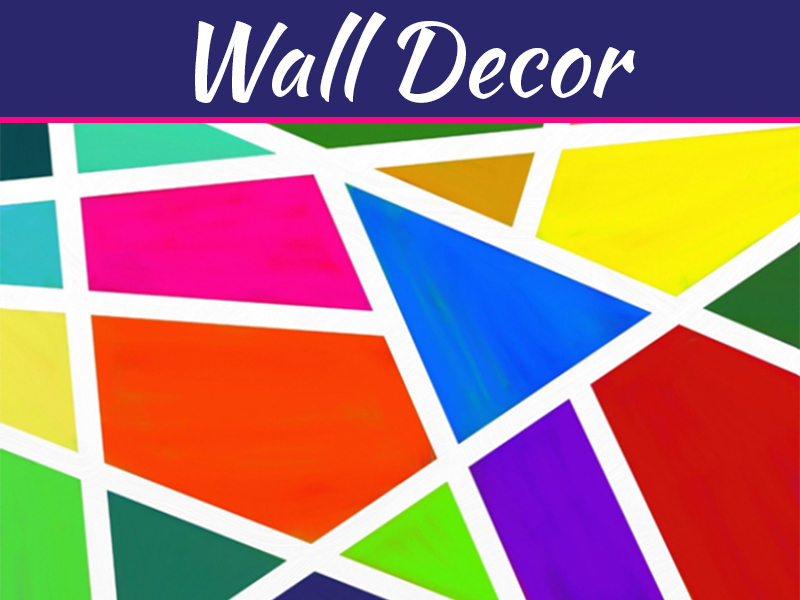 Whilst this style has been around for many years, it has only recently started to see some popularity (probably thanks to all those home improvement shows on TV!). 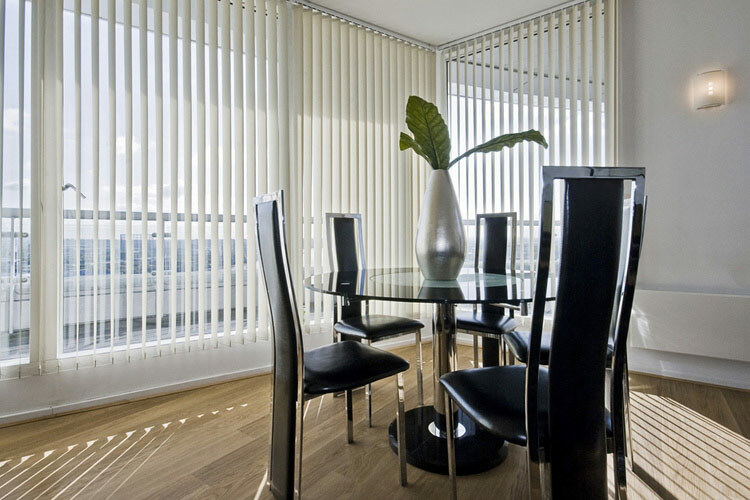 In this article, we have covered some of the reasons that these blinds are fast becoming a popular choice. Because there are no messy cords, chains or wands involved with these blinds, they are the perfect option for homeowners with young children or even pets. Strangulation is a real hazard in the home, so eliminating the possibility entirely is the perfect solution. This system can be used in conjunction with other window furnishings to create a slightly different look. 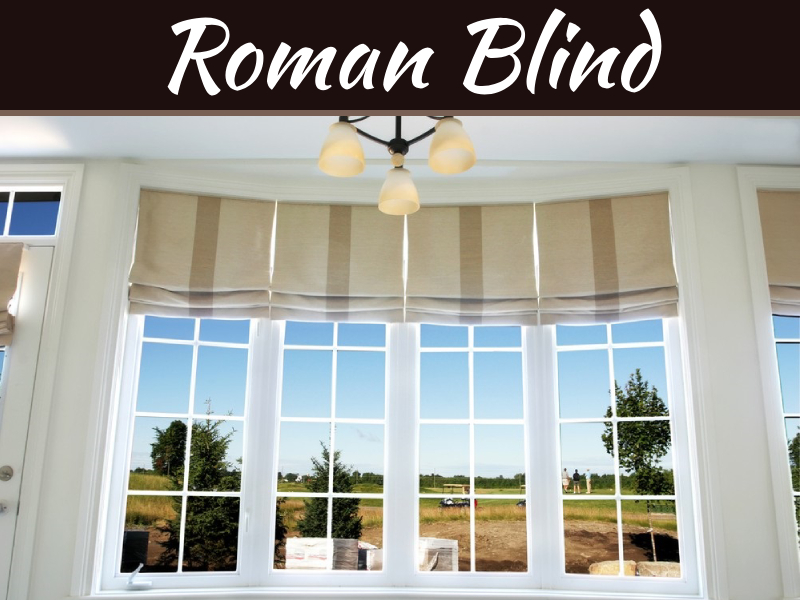 Roman and roller blinds are a popular accompaniment as are curtains; in these cases, the panels act as either a translucent or block out barrier (depending on your needs). The track system allows for simple retraction of the panels, which helps to prevent situations where the blinds become stuck or damaged due to incorrect or overly rough retraction methods. They are so simple that even young children can open and close them with ease. These blinds are suitable for a variety of applications, including small to large windows or openings, sliding glass doors, and room dividers. 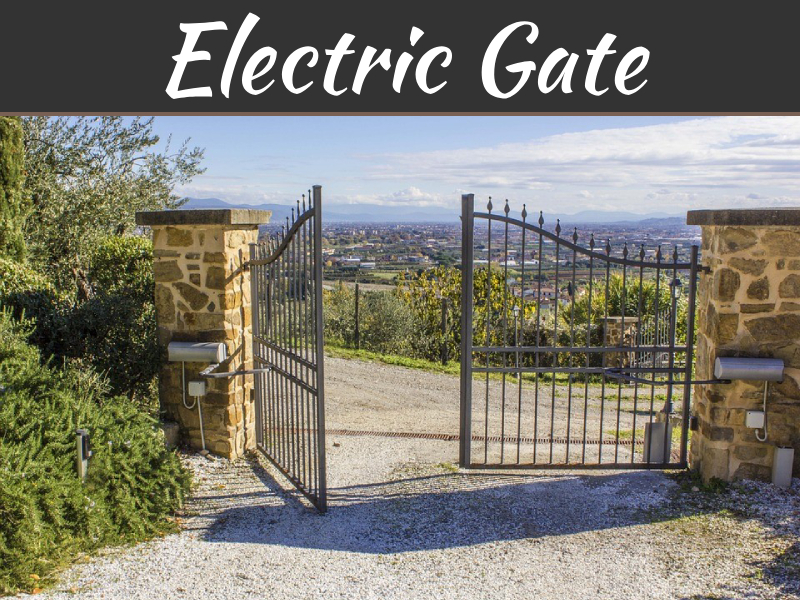 They have been designed with large, expansive openings in mind but this does not mean that they will not look right at home on a much smaller one. One of the main benefits of using window panel blinds is the ease with which you can control light penetration in the space. It is possible to double them up (one blackout and one translucent panel is a popular combination) or to partially open/close them as required. The stack retraction method employed by these systems allows for optimal neatness and, therefore, a more elegant appearance. 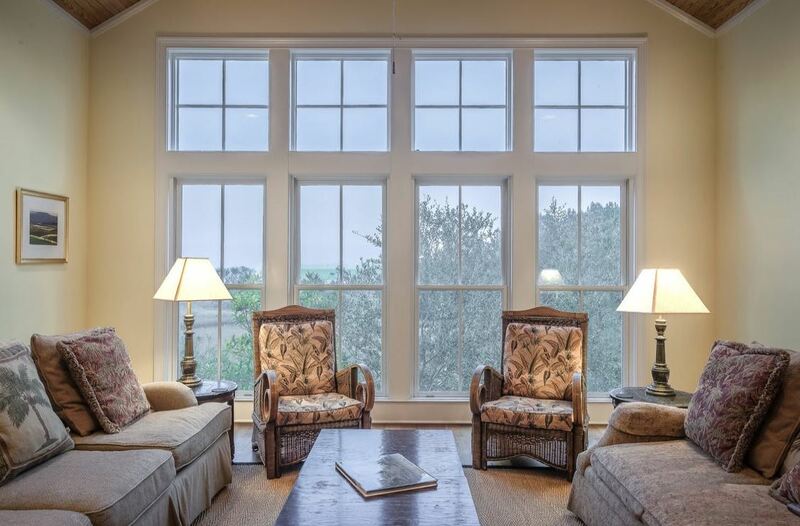 The panels stack up to one side of the opening or to either side of the opening; the latter is a great idea if you would like to ‘frame’ the window or view. 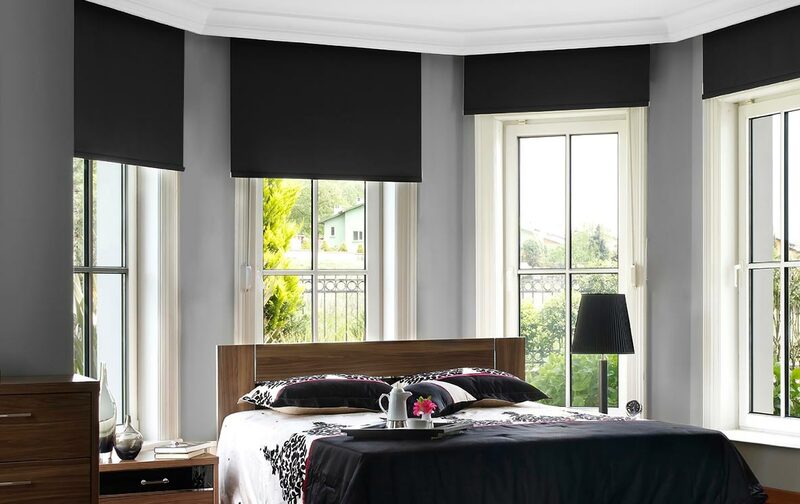 These Melbourne blinds are able to provide complete privacy when it is required, making the systems perfect for bedrooms and bathrooms. 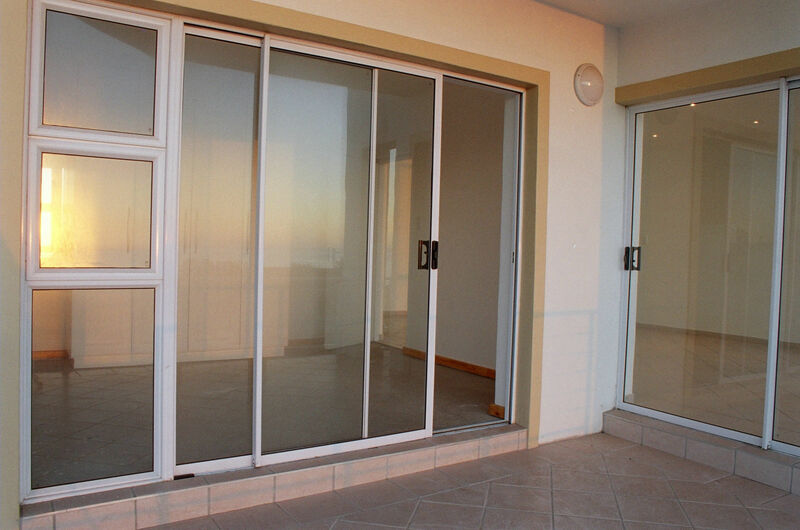 The use of translucent panels will ensure maximum light penetration without sacrificing your privacy to your neighbours or passersby. 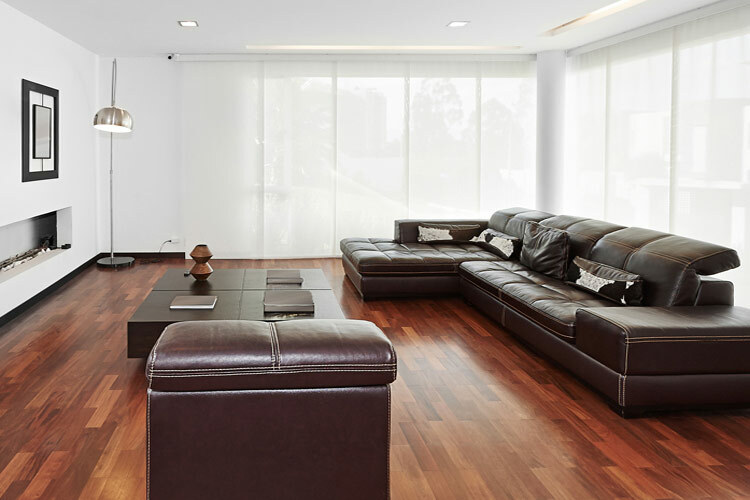 We all know that our furniture and the sun don’t really go together; the more our furniture is exposed to harmful UV rays, the quicker the fabric will discolour or fade. These blinds are effective in blocking UV rays without blocking the sun, so are great when used as protection. 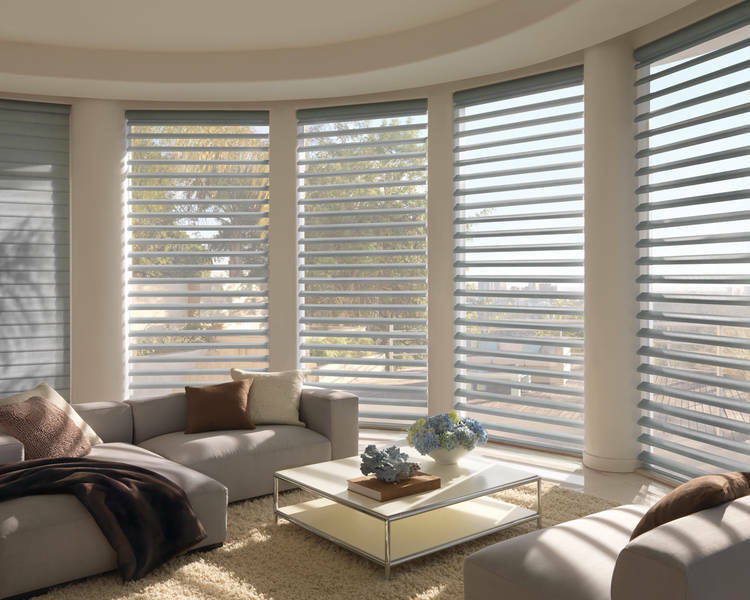 As you can see, there are a number of reasons why window panel blinds have become such a popular choice for modern homes. 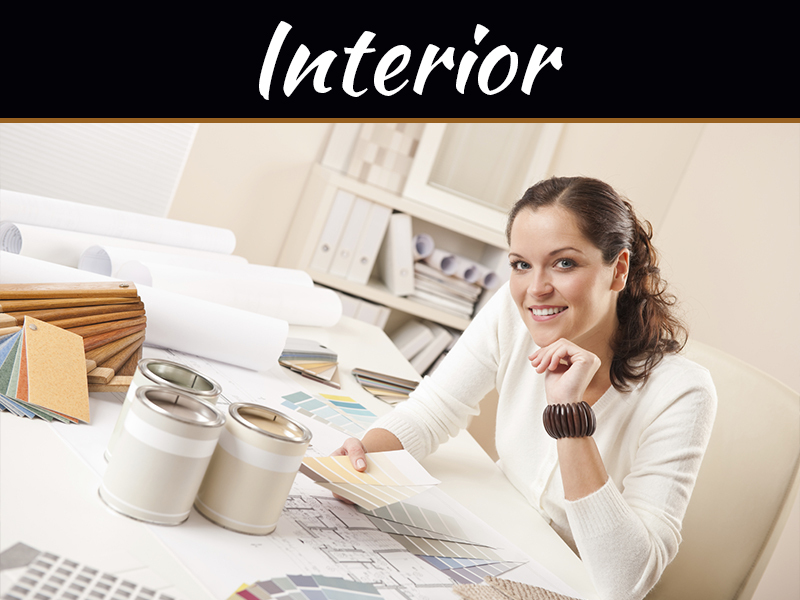 If you are looking for window furnishings for your home, we hope that you will consider panels – the range of patterns, colours, and fabrics available will ensure that you find your perfect match and that the system functions as expected!